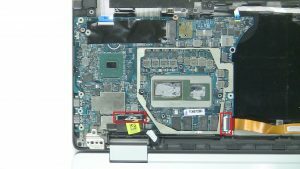 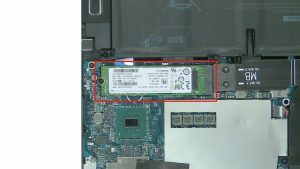 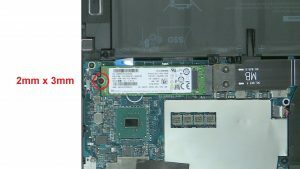 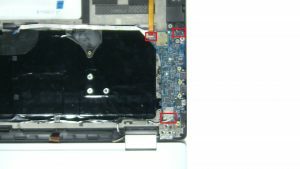 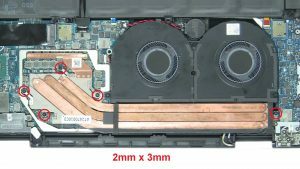 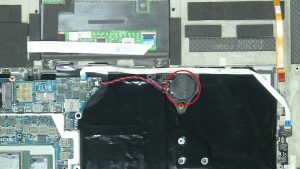 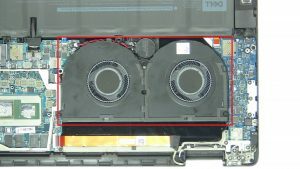 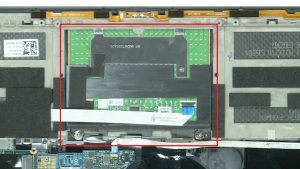 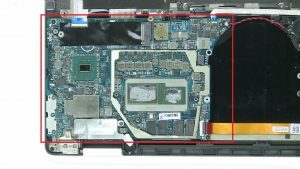 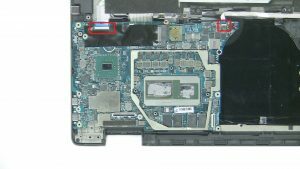 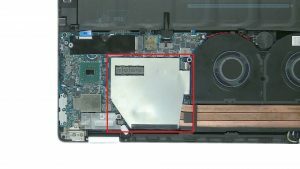 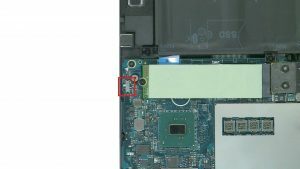 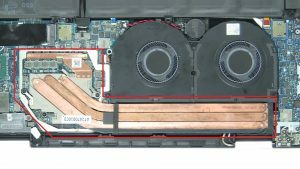 In this Dell laptop tutorial we are going to show you how to install and replace the Palmrest on your Dell XPS 15-9575 laptop. 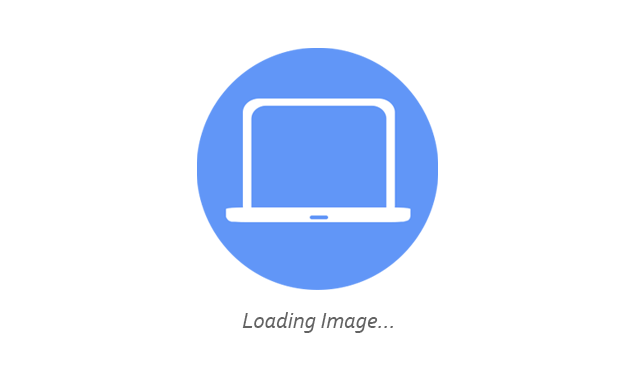 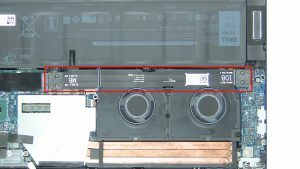 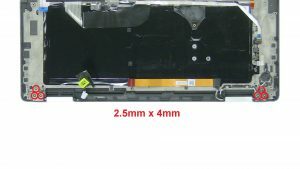 These installation instructions have be made into 14 easy to follow printable steps. 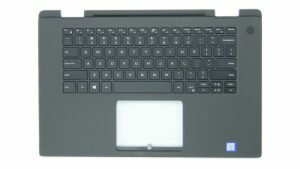 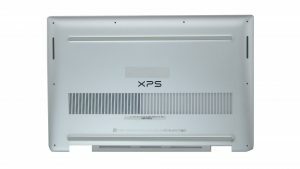 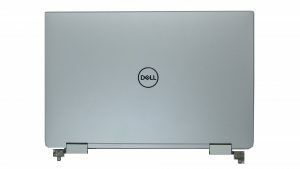 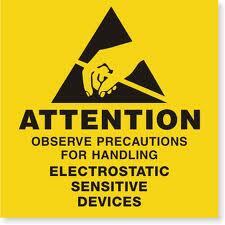 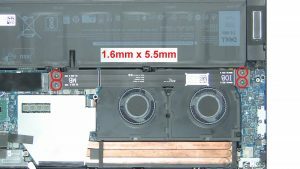 We have also create a video tutorial that shows you how to install your Dell XPS 15-9575 Palmrest. 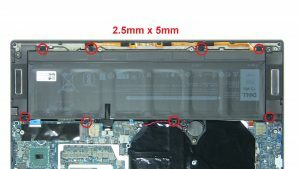 Unscrew and remove bracket (2 X 1.6mm x 1.8mm). 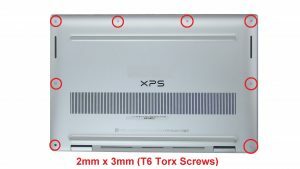 Unscrew and remove brackets (3 x M2 x 4mm). 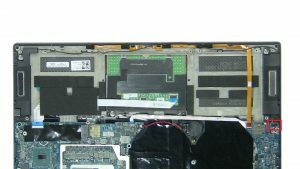 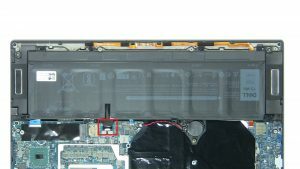 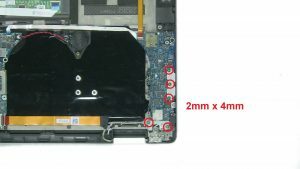 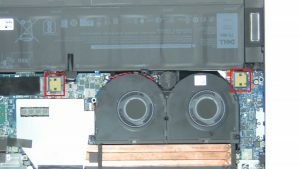 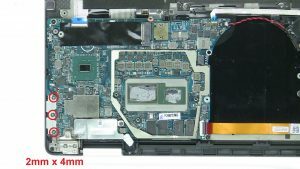 Unscrew and remove motherboard (2 x M2 x 3mm).